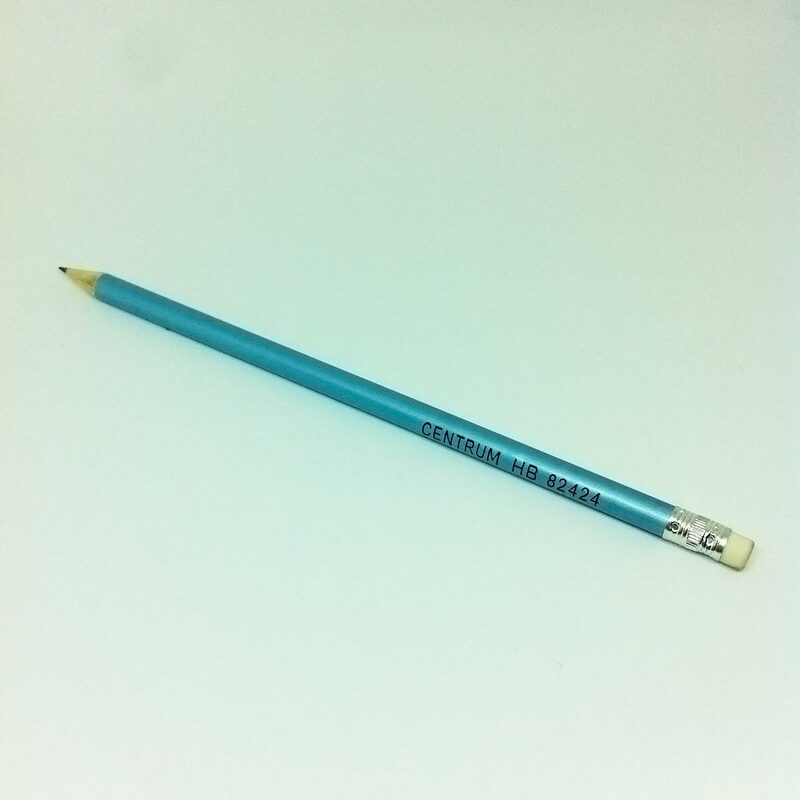 Pencil by Centrum in HB in blue shiny skin with an eraser on top. This pencil is obviously for the stationery addicts who love to add some elegant sparkle and color in their stationery set. We all know that the eraser should not be used not to ruin this elegance.